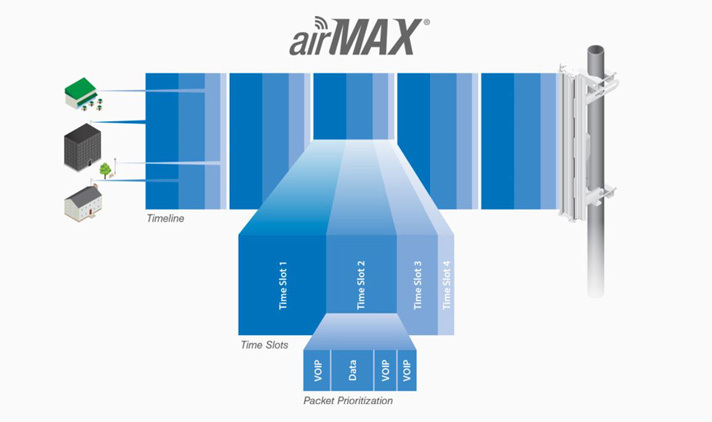 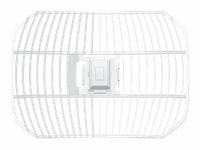 Designed to be a highly directive CPE device, the airGrid M performs at a large range. 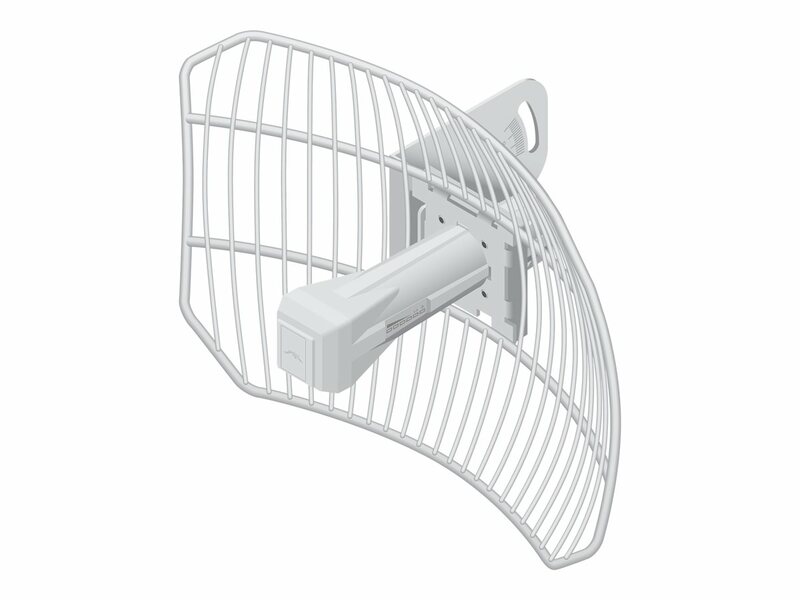 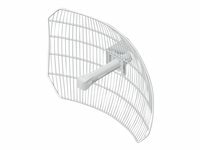 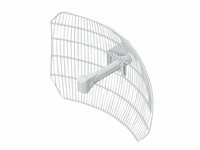 Ubiquiti's InnerFeed technology seamlessly combines the radio and reflector feed for maximum RF performance. 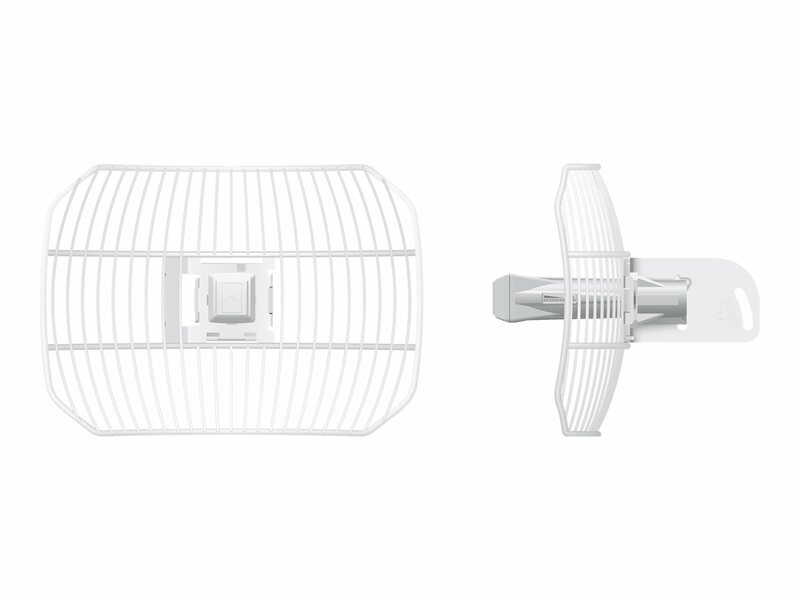 The airGrid M requires no tools for assembly.